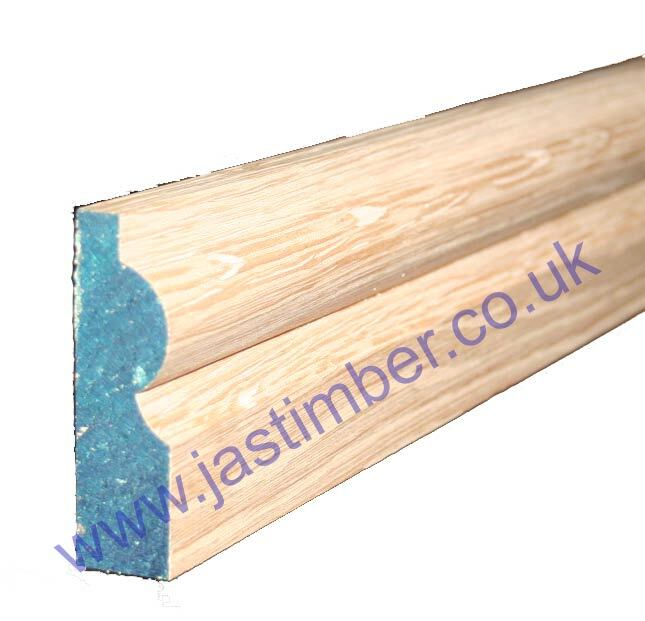 - American White Oak KD Kiln Dried - random lengths. 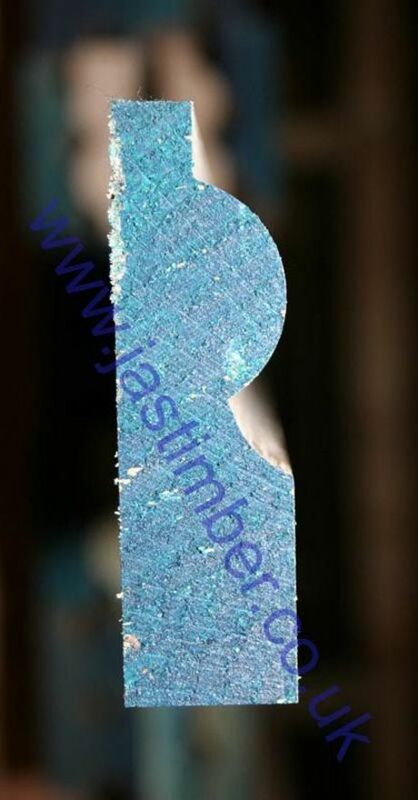 - We cannot exchange any Timber Product once work has commenced; Large orders and Direct Deliveries of 3" Oak Skirting are supplied as a Special Order. E. & O.E. see T&C - We do try to keep prices and specifi­cations of Machined Oak 20x69mm Torus Architraves correct, but mistakes can be made!